For cranks with 30mm axle. Fits frames with BB shell width from 68 to 73mm. 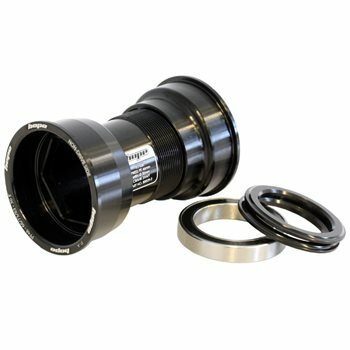 The bearing cups thread into a centre tube to give a very secure, safe creak free bottom bracket.